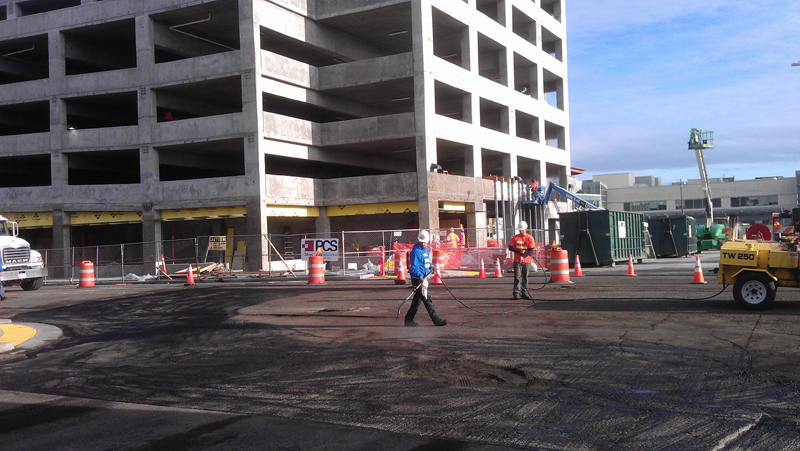 Looker Asphalt Inc. was established to provide quality asphalt paving and asphalt patching services in Federal way, WA. Looker Asphalt Inc. is a family owned business and we have a skilled crew of eight operators who work closely with the experienced owner to pave, repave and resurface all commercial and residential asphalt surfaces in the city. 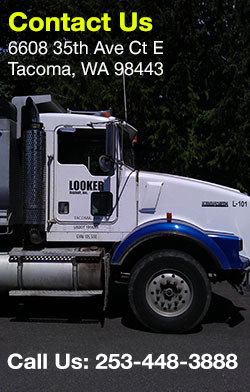 Looker Asphalt Inc. has built up an enviable reputation in the field of asphalt paving, maintenance and repairing. 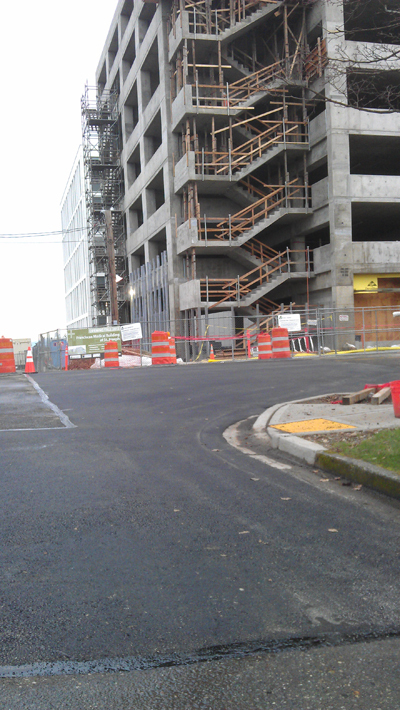 We have risen to become the leading professional paving contractor of Federal Way, WA. Asphalt is the material used in road and driveway paving. Though it is quite durable and weather resistant, over a prolonged time-period it does get worn down and needs repair and resurfacing. The smooth black top of the roads develops cracks that may deepen and lead to potholes if not repaired in time. It is not feasible to lay down fresh asphalt paving time and again. Proper asphalt seal coating and routine maintenance of roads, driveways and parking lots can prolong their beauty as well as life. 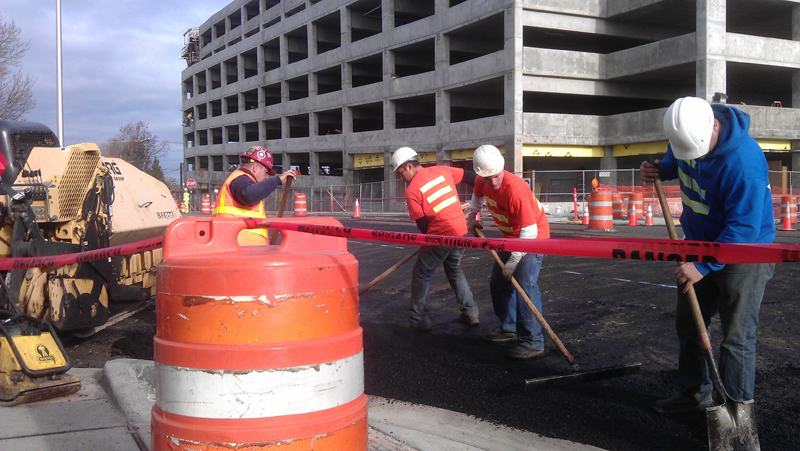 Looker Asphalt Inc. is an expert in providing solutions to all paving surface problems. We are a one-stop shop you can contact for road, parking lot, walk way and drive way paving. Our satisfied customers include business complexes, real estate investors, contractors, private homeowners and homeowner associations. WHY LOOKER ASPHALT INC. IN FEDERAL WAY? Have no second thoughts and contact us for top-notch asphalt paving and repaving in Federal Way, WA at 253-448-3888.